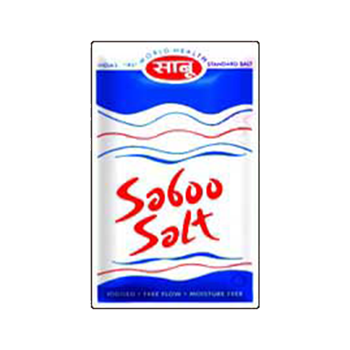 Saboo Sodium Chloro Ltd. is the first and the largest Salt Refinery in North India. 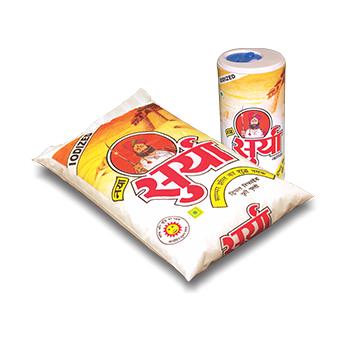 The Company has three premier brands of table salt namely: SURYA SALT, SABOO SALT, and TOTA SALT. 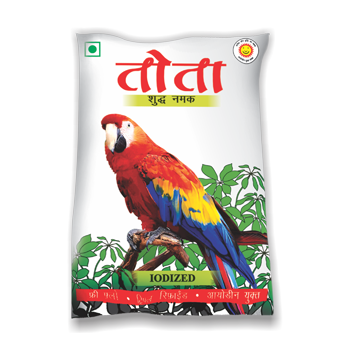 Saboo Sodium Chloro Ltd manufactures salt for a variety of industries ranging from salt for textile and dyeing industries to salt for cattle feed industry to micro fine salt for popcorn and noodles industry. This year, be ready for whatever winter throws your way. Stock up on Surya Ice Melters to keep your sidewalks, steps and driveway clear and safer for your family, friends and neighbors.